Fierce! Hot-blooded Women’s Film and Video was a group show curated by Janice Hladki with film, video and installation work by me, Allyson Mitchel, Dana Claxton and b.h. Yael. Fierce! opened at McMaster Museum of Art January 28-March 27, 2010. Toured to the Robert McLaughlin Gallery, Oshawa. July 2-August 28, 2010. 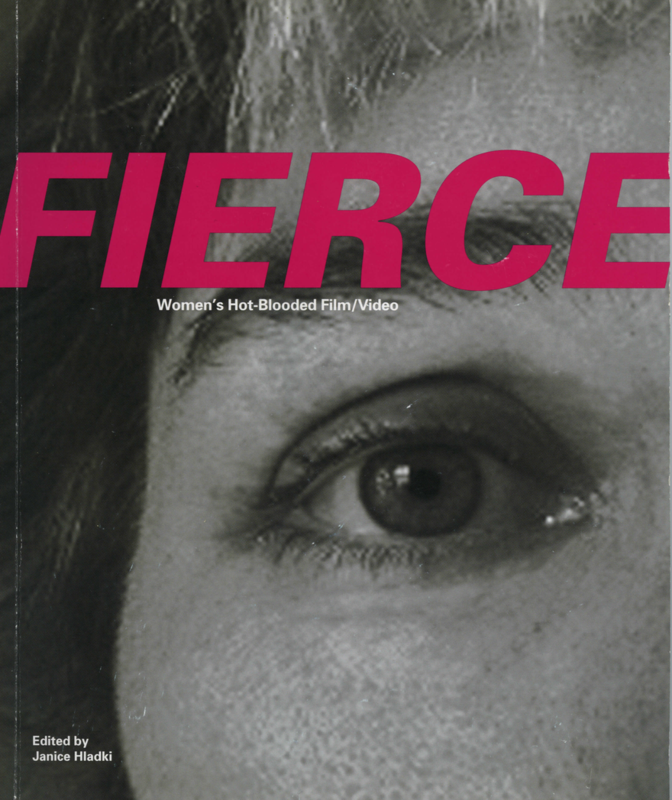 Here are two wonderful essays written in the Fierce! catalogue. I had the good fortune of being commissioned to make a new work through SAW Video in partnership with library and archives Canada in 2009. 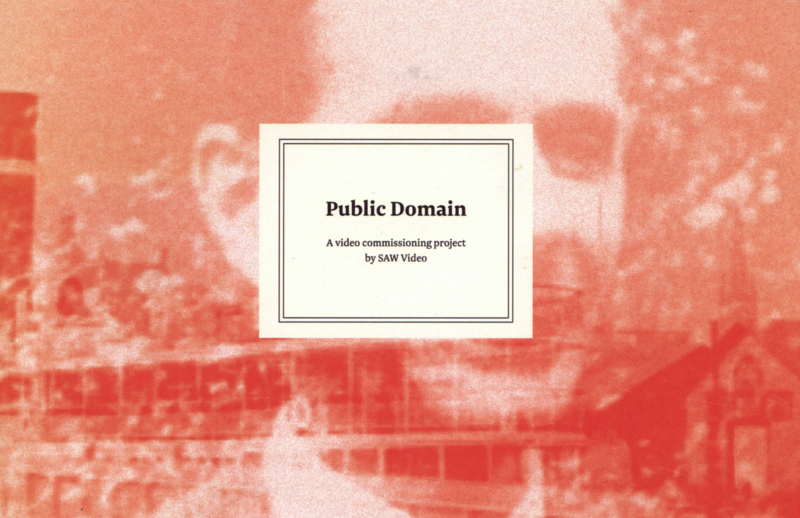 The group show, Public Domain, toured internationally. Here’s the film I created, an experimental documentary, Beyond the Pale, created with found footage and images. Here is my short piece about the work from the publication created by SAW Video: Public Domain: Beyond the Pale essay. ‘Til Death Funded! Thanks supporters. Thanks to everyone who contributed to the ‘Til Death Indiegogo campaign. The Goal has been reached with a week to spare! ‘Til Death was just submitted to TIFF and, with your generous support, will be sent to many more A-list festivals. Two 4 One, my first feature as writer/director, is being funded by the inaugural Telefim Micro-budget Program. Shooting in Victoria, BC. Shooting dates TBD. Find out who else was funded here! For the last three years, the UVic Writing Department offers an innovative class for screenwriters. Everyone takes part in the production of one student or alumni written short. It’s a fantastic educational experience. This year’s production, ‘Til Death, is written by UVic alum, Ryan Bright, directed by UVic Grad Student, Connor Gaston, and Exec Produced by yours truly. We’re so proud of this production that we feel it needs to travel to film festivals. This Indiegogo campaign will help with the sound mix, visual effects, general polish and festival distribution plan. Please help if you can. Even a dollar will do! Watch the trailer and see how fantastic these young actors are. They deserve exposure! Watch the behind the scenes doc below. I’m thrilled to announce that my feature, Two 4 One, has been selected for NSI Features First 2013! Congratulations to the cast and crew of Freshman’s Wharf! 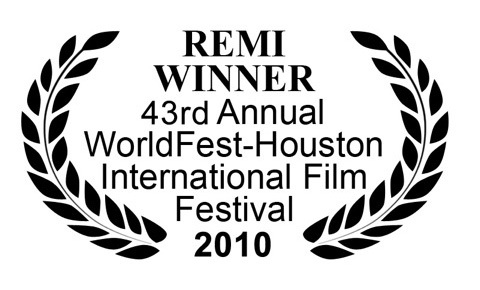 We won the 2011 Leo Award for Best Web Series. The Leo Awards celebrate and recognize excellence in the BC film and television industry. 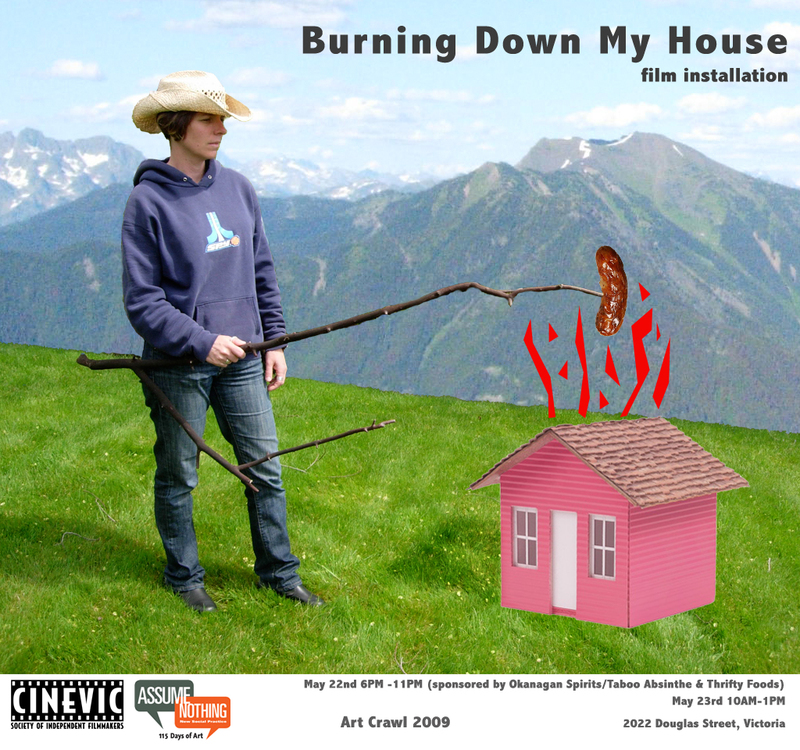 My new installation, Burning Down My House, screens at CineVic Assume Nothing Art Crawl May 2009. 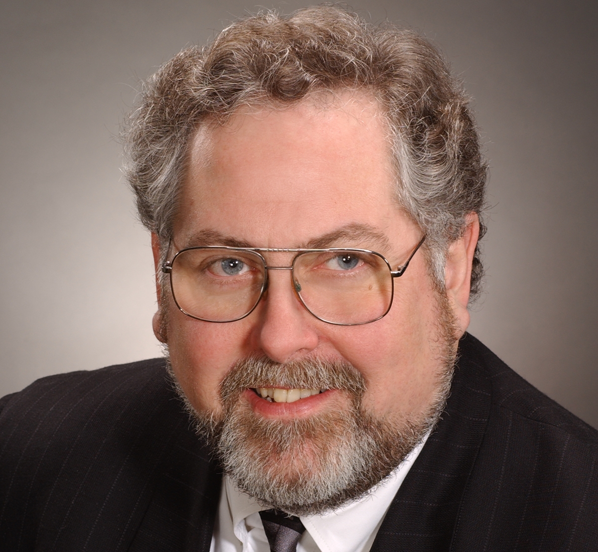 Visit the project web site. Burning Down My House is being developed into a feature documentary about the low-income housing crisis in BC with funding from the Canada Council for the Arts and the BC Arts Council. 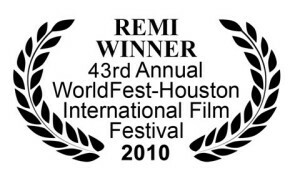 Pants on Fire has won a Golden Remi Award at the 2010 Worldfest – Houston International Film Festival for Short Film Direction.